With over 170 Amazon Web Services (AWS) modules, including 60 specifically for Elastic Compute Cloud (EC2), Ansible makes it easy to provision and manage AWS resources. Are you using resources on AWS and looking to diversify across regions to facilitate high availability and disaster recovery? Are you concerned about how Ansible handles differences among EC2 regions? This post will help you build Ansible Playbooks that operate smoothly across regions using the ec2_ami_facts module. In our example, we’ll spin up Red Hat Enterprise Linux instances in AWS. To spin up an Amazon Machine Image (AMI), you must know the image’s ImageID, a unique identifier for that specific image. 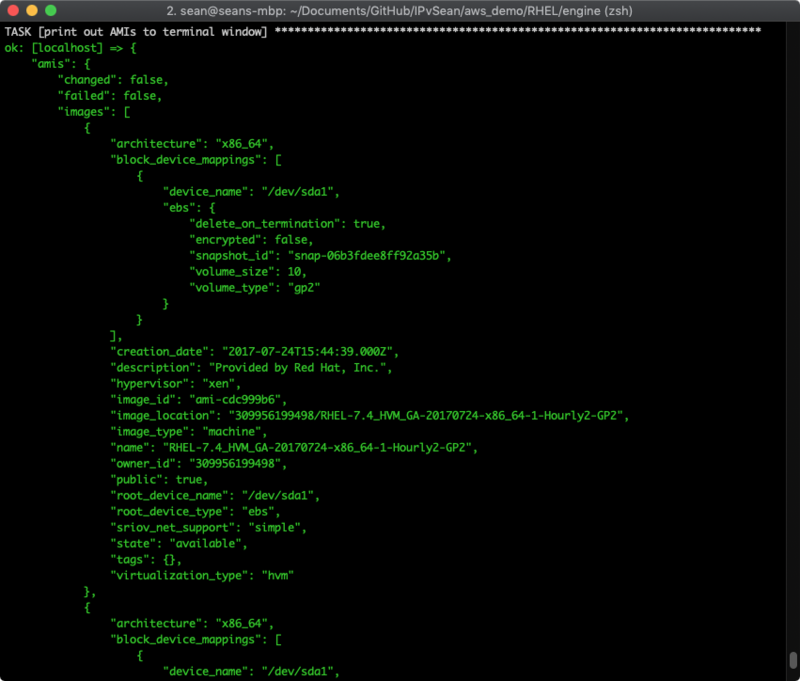 AMI ImageIDs use a human-unfriendly hex string to catalog the AMI. For example, ami-c998b6b2. Unfortunately AMI ImageIDs are unique per region, which means the ImageID for Red Hat Enterprise Linux in us-east-1 (Virginia) is not the same as the ImageID for the identical image in us-east-2 (Ohio). 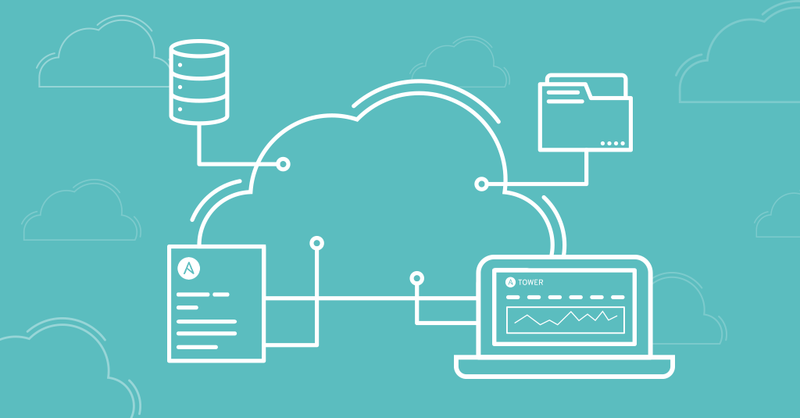 Some cloud operators use AWS CloudFormation templates, which include a catalog of AMI ImageIDs for every region, to make their deployment model work across regions. While this can work, it is a bit inflexible, needs constant maintenance of the CloudFormation template, and may work in one region but not in another. We ran into this challenge when we created our free Red Hat Ansible Automation Workshops. We spin up multiple workshops daily on AWS, in multiple regions around the world. These automation workshops are built for Ansible, by Ansible, with Ansible. We drink our own champagne (or eat our own dog food, if you prefer that metaphor). Everything done with the workshops is written with Ansible Playbooks, and anyone with access to these playbooks can deploy the workshop resources, in any region. All you need is your own AWS account. To achieve this region-agnostic deployment model we use the ec2_ami_facts module to find the correct AMI ImageID every time, in any region. Let’s dive into finding the correct AMI instance. By pairing the dynamic lookup with your instance-creation task, you find and use the correct AMI ImageID every time. This is more effective and maintainable than keeping multiple AMI ImageIDs in a manual list or a CloudFormation template. The ec2_region variable specifies where you want to deploy a workbench, which includes a Red Hat Enterprise Linux control node running Ansible Tower. So we can use Ansible Tower to deploy more Ansible Tower instances in any region! 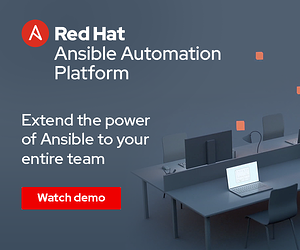 Are you new to Red Hat Ansible Tower? If you want to learn more Ansible Tower concepts and gets some hands-on keyboard time please check out our free Ansible Workshops. These workshops are intended for people new to Red Hat Ansible Automation and with limited or no prior experience with Ansible and Ansible Tower. Each student will get their own Ansible Tower control node to learn on and be walked through various exercises by their instructor. 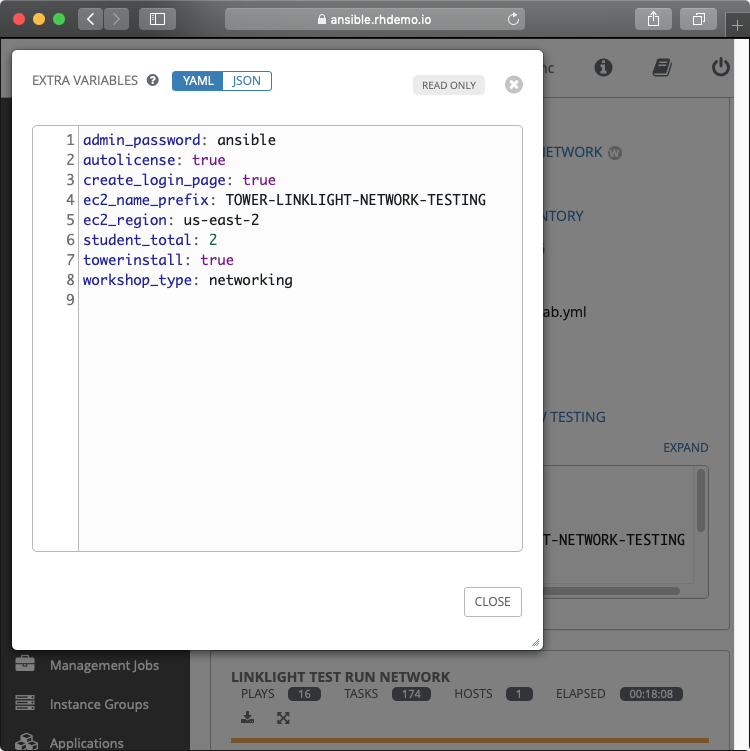 Want to try Red Hat Ansible Tower today on your own lab environment? Want to hang out with us at AnsibleFest 2019? Join us in Atlanta, GA on September 24-26, 2019. 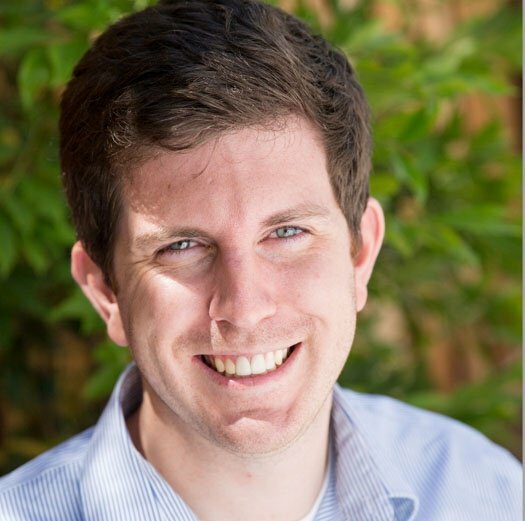 Sean is a Principal Product Marketing Manager, Ansible, where he brings over 10 years of experience building and automating computer networks. Sean previously worked for both Cumulus Networks and Cisco Systems where he helped customers deploy, manage and automate their network infrastructure. He resides in Chapel Hill, NC with his wife and children and tweets from @IPvSean.